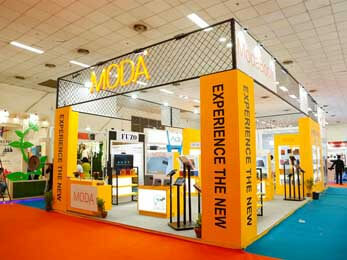 on details, quality and professionalism right from concept to completion. 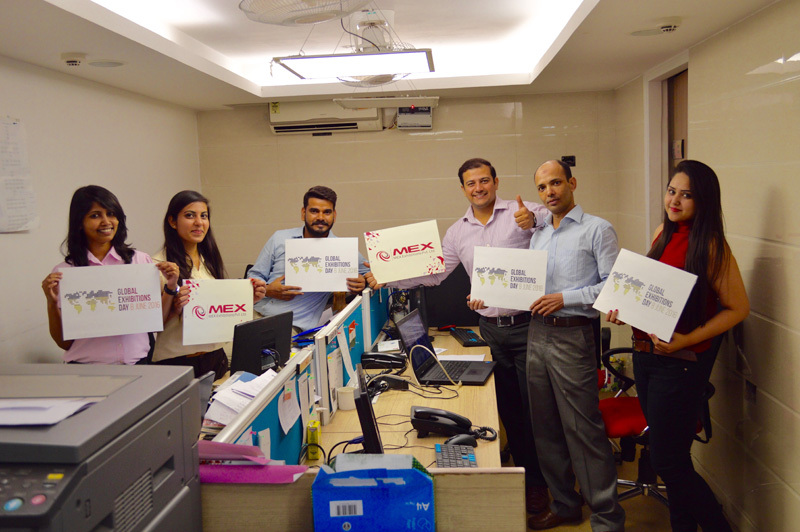 We at MEX, aim to give a stimulating experience to our employees & clients through our dynamic approach towards making their association fruitful. 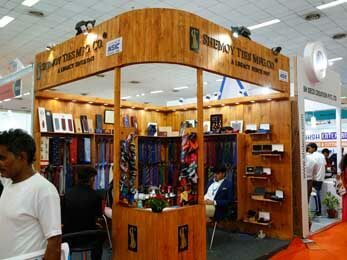 Professionalism and excellence at every single step is what we embrace at our organization. 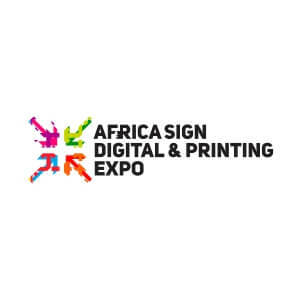 We envision raising the bar of the exhibition industry by manifesting professionalism, commitment, excellence and high standard of exhibition organization. 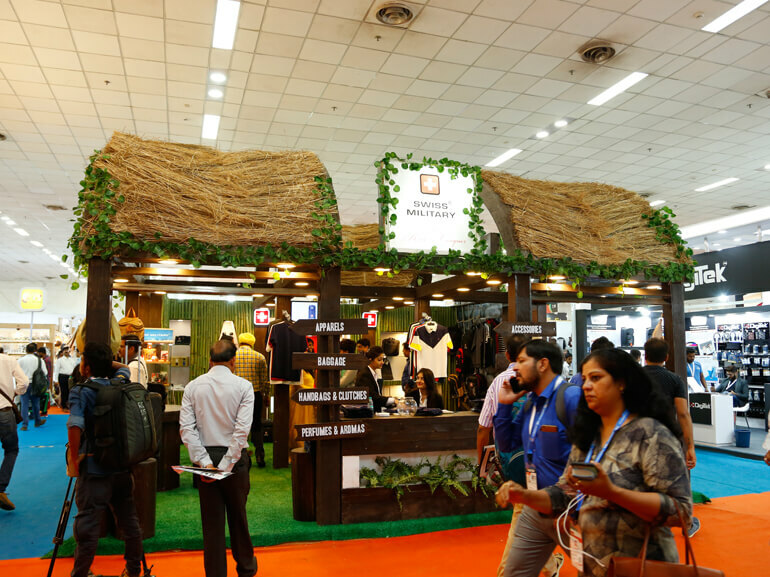 By providing exceptional experiences in business promotions, networking and discussion forums, MEX serves as a catalyst for the tremendous growth & development of the industry. 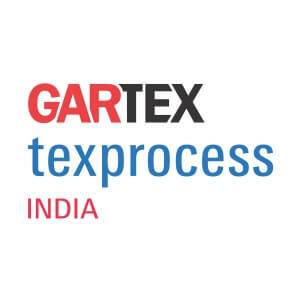 Our mission is to build an ever-growing and dynamic company with superior customer service, high integrity, tons of creativity and a global customer experience management. 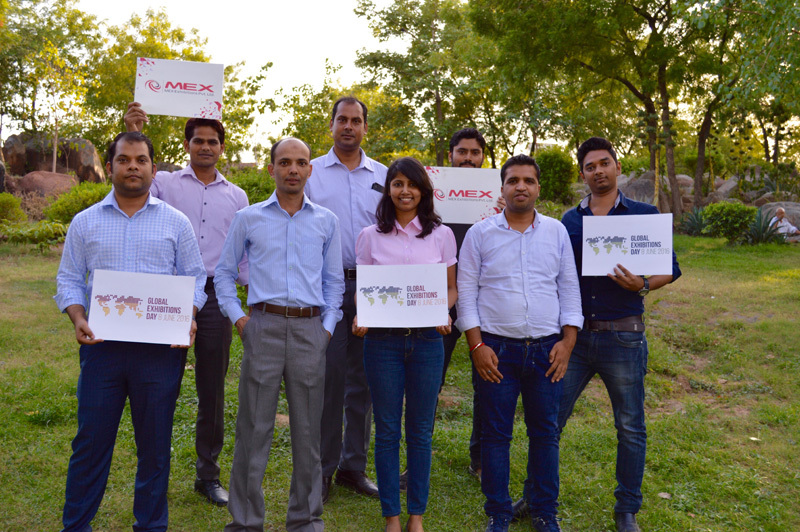 Collaboration, accountability and passion are the core qualities that we believe in. Dedication, passion, integrity and innovation are the core values of our company that have taken us this far. 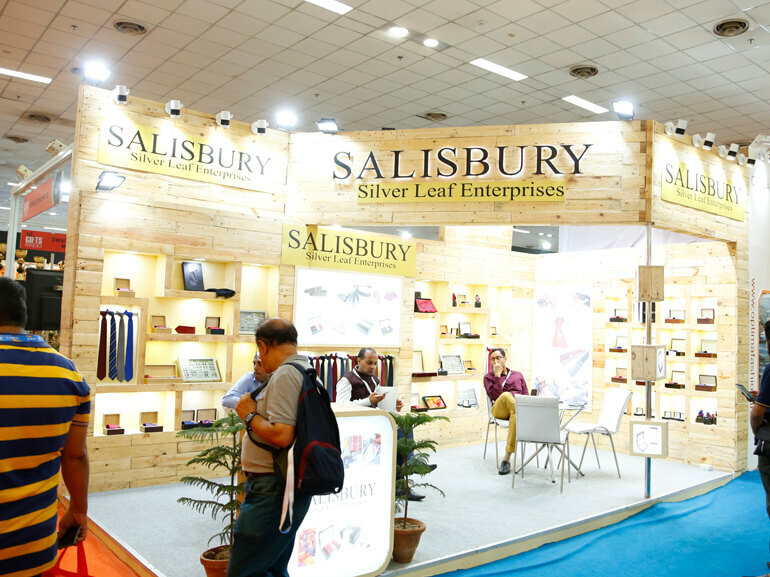 The attempt to evolve at every step and to serve the best with perfection has been our strength. We are a progressive organization that redefines brands and builds businesses by creating multiple dynamic platforms. 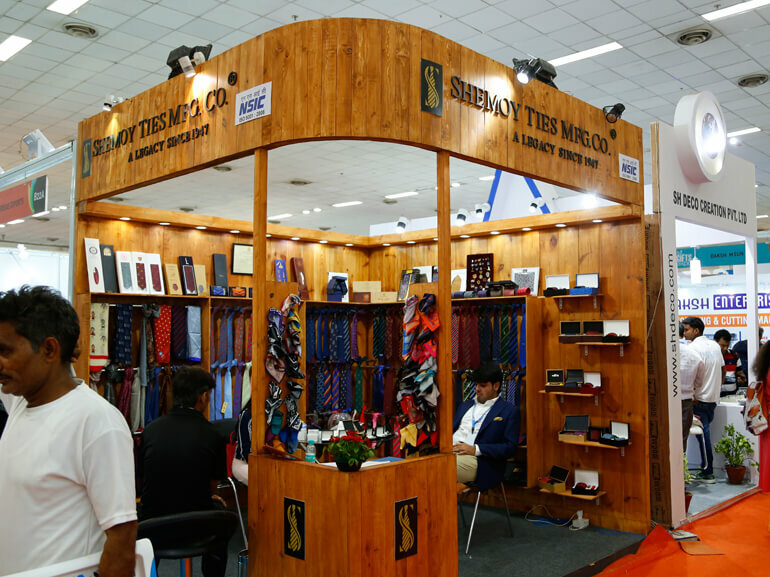 We organize world-class exhibitions and conferences of repute not only all across India but also in Thailand, Singapore and Dubai. 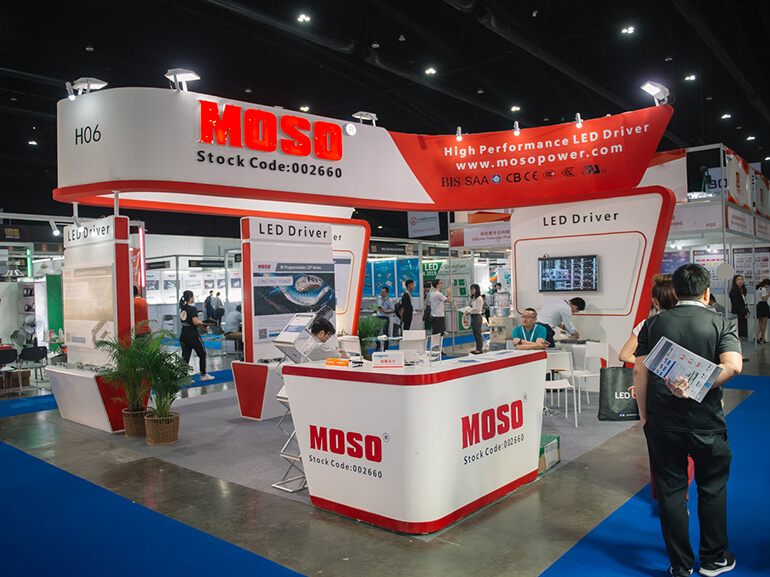 We also specialize in publishing business magazines for the signage & advertising industry as well as the LED lighting industry. 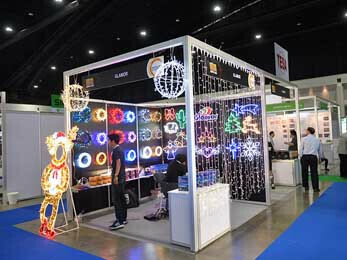 We look at everything from expo conception to the final show wrap-up with a discerning eye for detail. 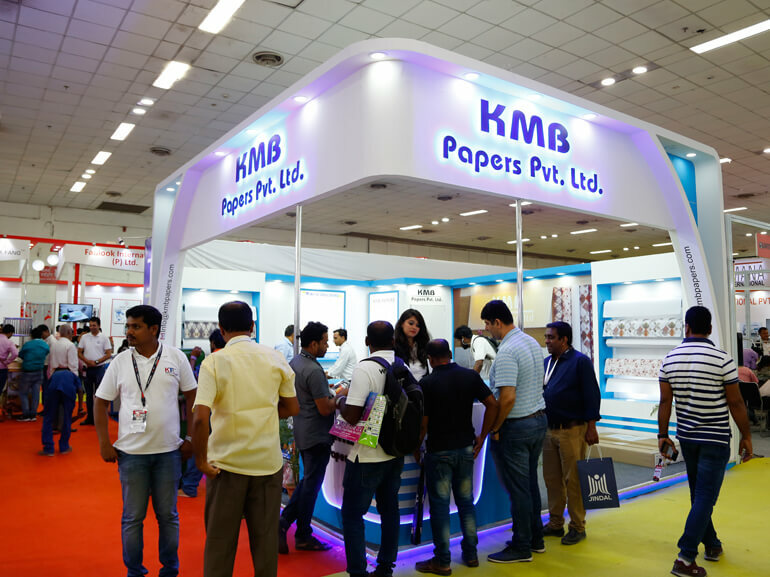 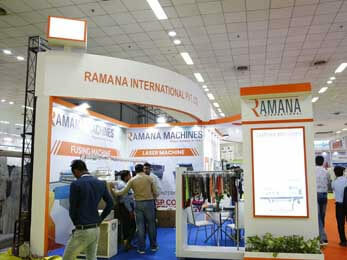 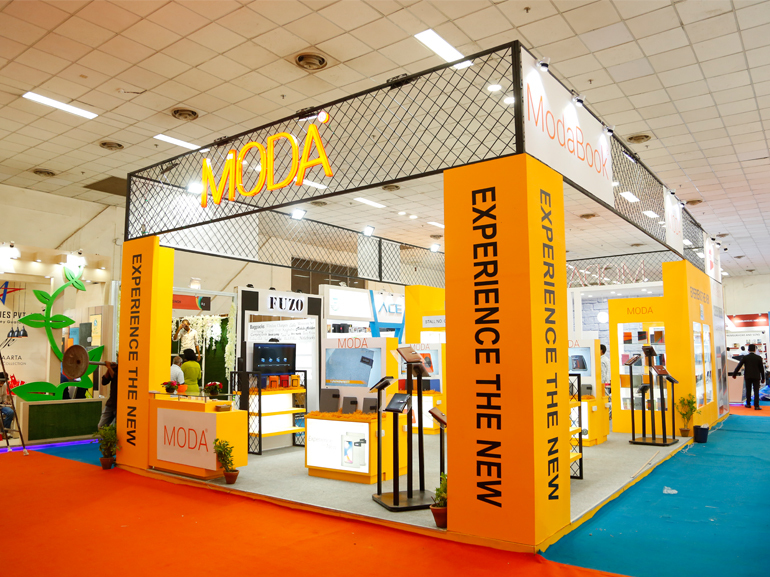 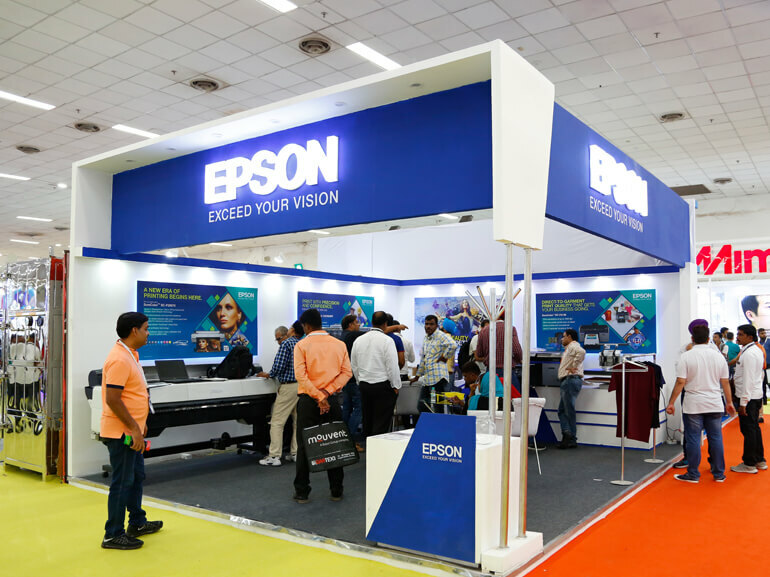 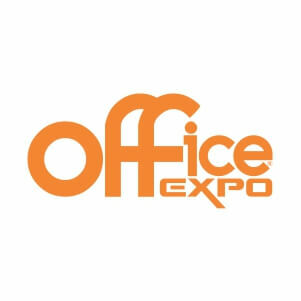 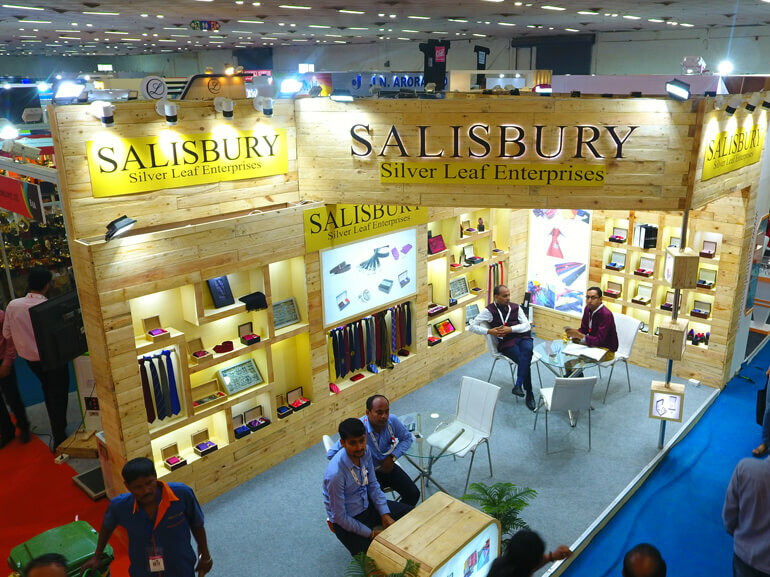 Our expos are pegged for their excellence and creativity in exhibition organization by industry stalwarts. 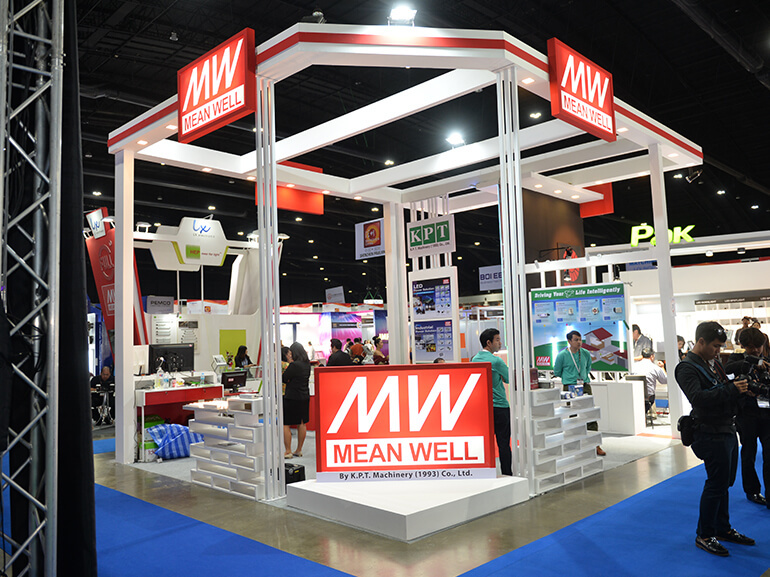 With a motto of superior customer service, high integrity, tons of creativity and a global customer experience management, MEX organized events are recognized as highly successful trade shows in countries such as India, Singapore, Dubai and Thailand. MEX serves as a catalyst for the tremendous growth & development of the industry by organizing not just exhibitions but also conferences. 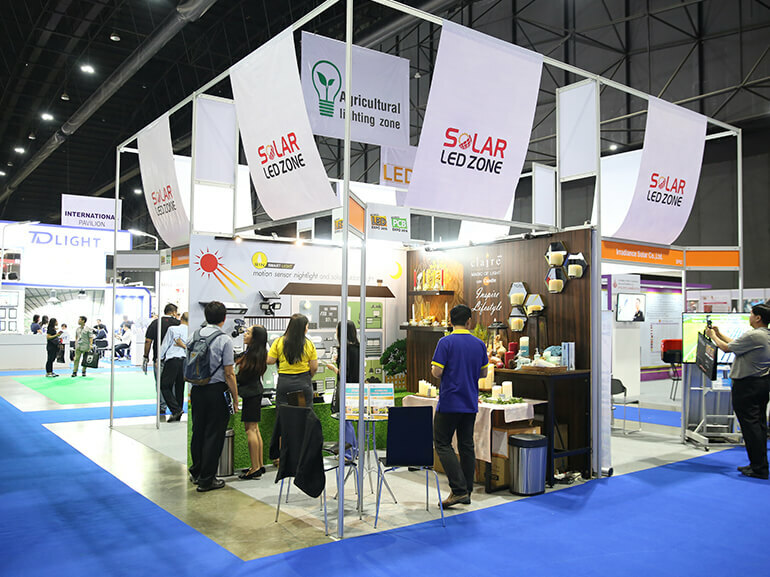 Our strong commitment towards up-coming markets especially LEDs has helped establish the LED Summit: A conference on LED products & Technology, as a premier industry conference of international standing. This takes place annually both in India & Thailand. 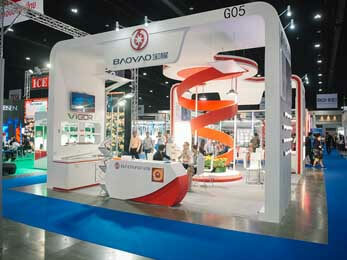 MEX is committed to promoting industrial know-how through its publications. 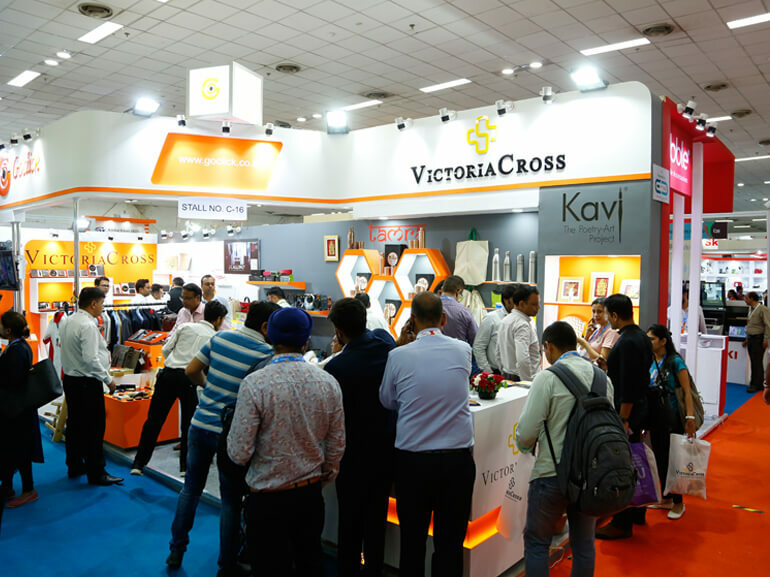 With over 18 years of publishing experience, MEX has two importanttrade publications to its credit: SIGN & POP WORLD- the complete magazine on signage and point of purchase and LED WORLD- India's only magazine on LED lighting products & technology.It also published Media 2000- The complete handbook on advertising sources. 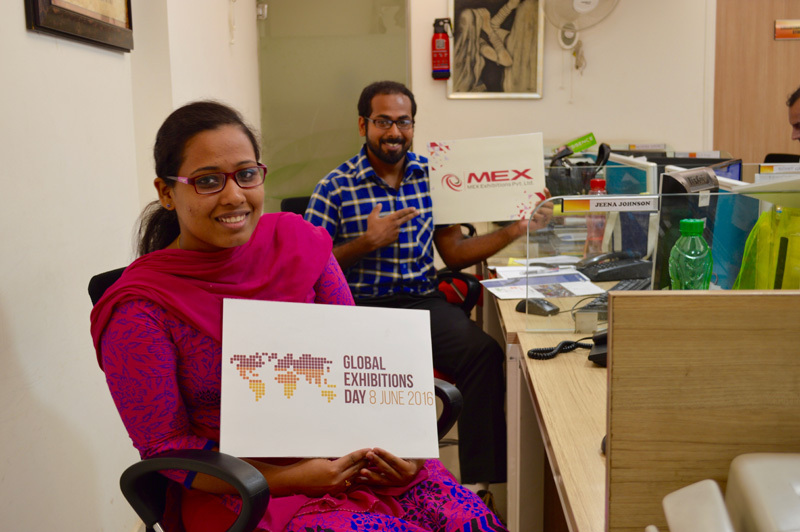 MEX' events are nothing short of excellence. 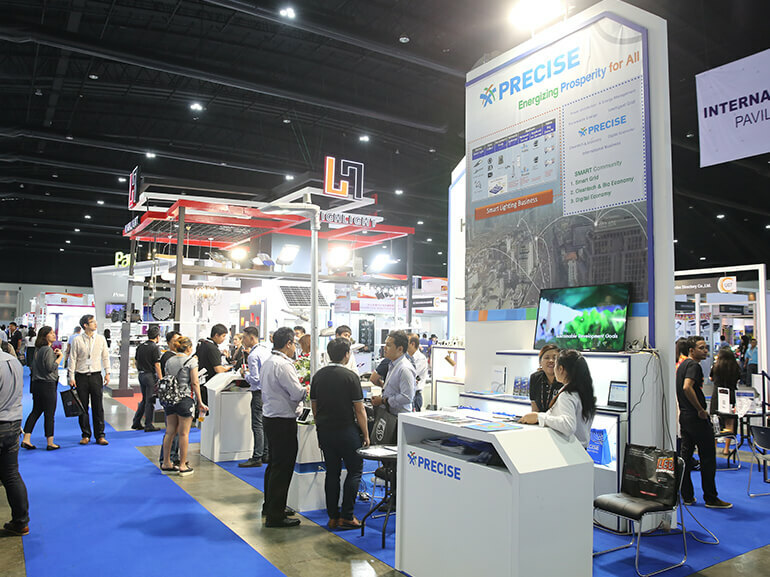 Our exhibitions and conferences support entrepreneurs and businesses to penetrate new markets, expand their client base and open new avenues of communication with their Asian counterparts by providing exceptional experiences in business promotion, networking and discussion forums. 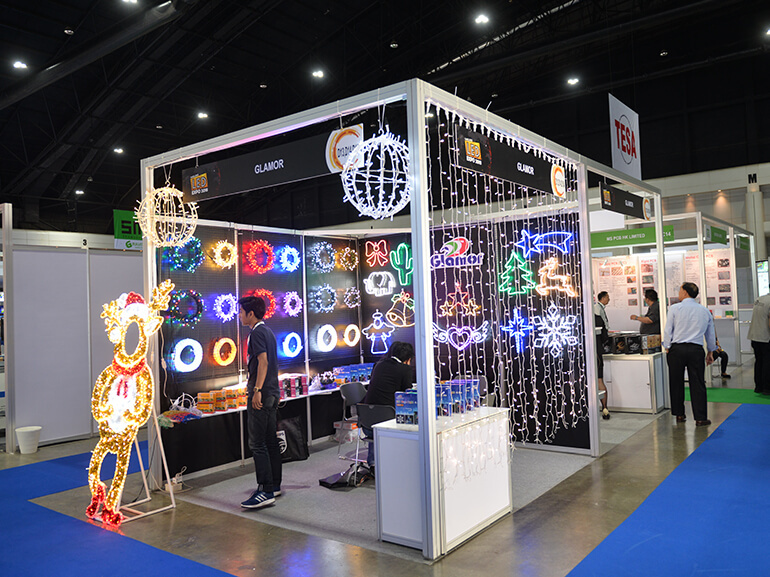 MEX also publishes trade magazines of repute for the signage & advertising and LED lighting industries namely: Sign & POP World and LED World. 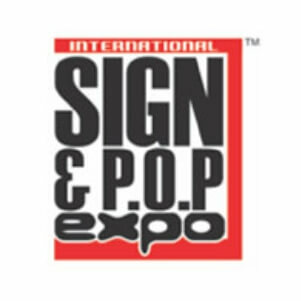 It also published Media 2000which becamea definitive resource guide for signageindustry professionals. 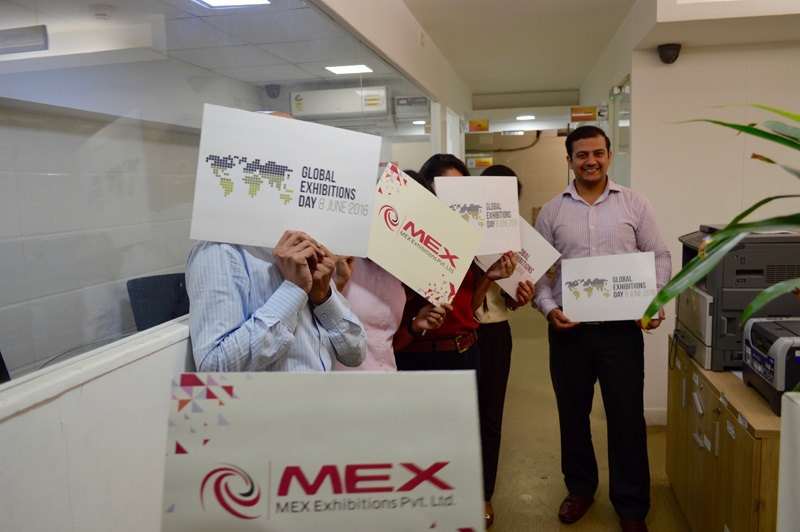 MEX events are nothing short of excellence. 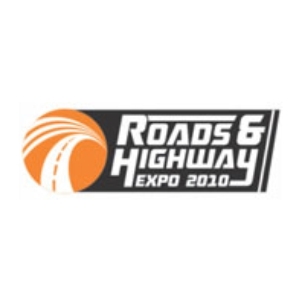 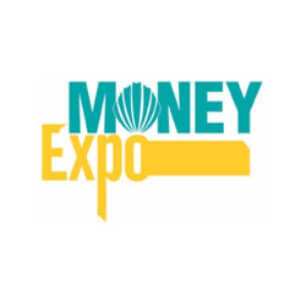 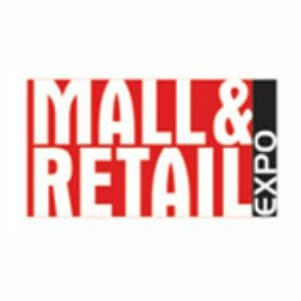 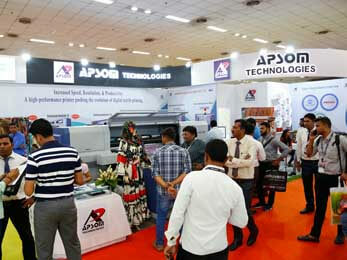 Each event firmly caters to and supports a niche industry and demonstrates the very best in technology, product sourcing and investment opportunities.Each expo welcomes key dignitaries from the government comprising of department ministers and decision makers from the public/private sectors. 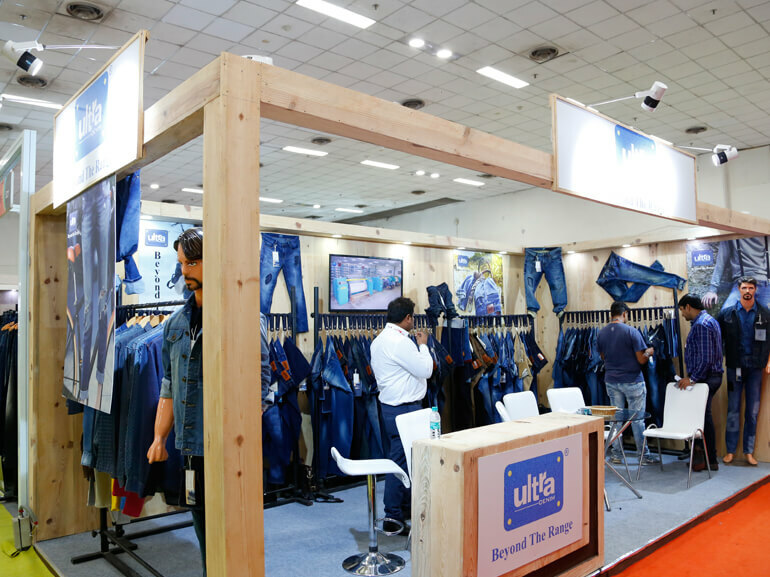 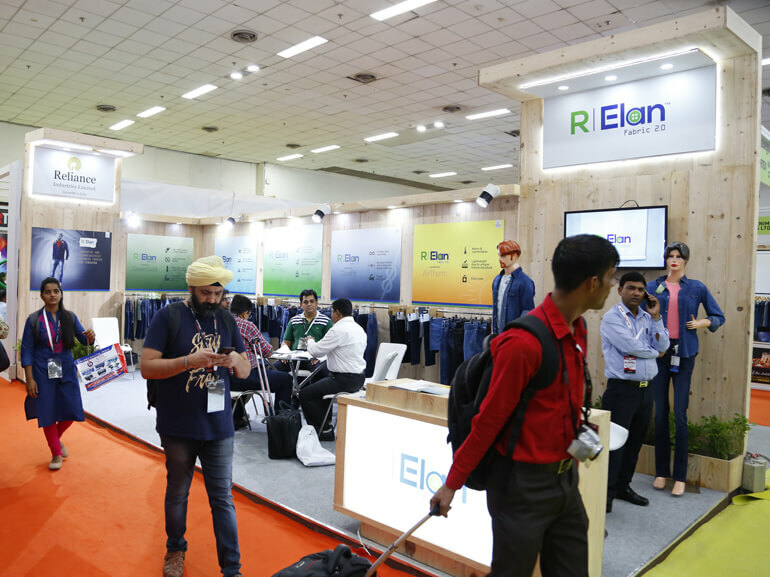 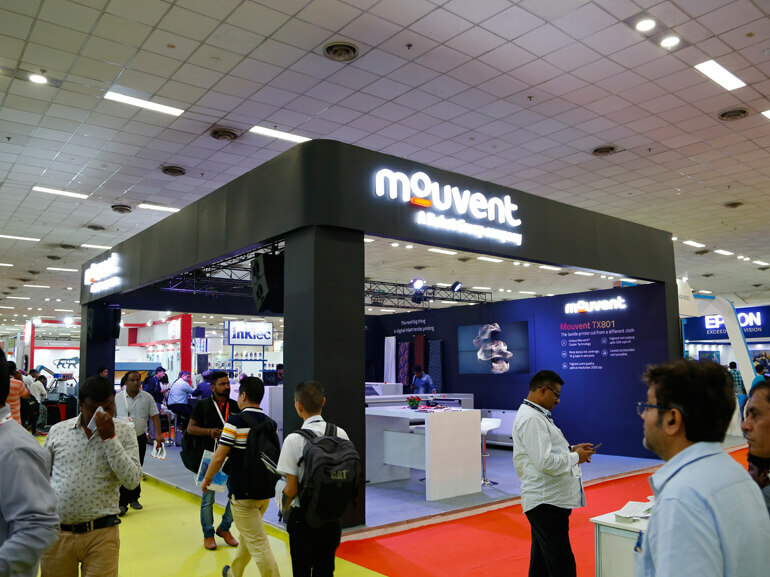 With top companiesin attendance, record-breaking visitor footfall, world-class products on display, multiple new product launches andthe best ROI for exhibitors, it is no wonder that MEX events are the most publicized shows by the media. 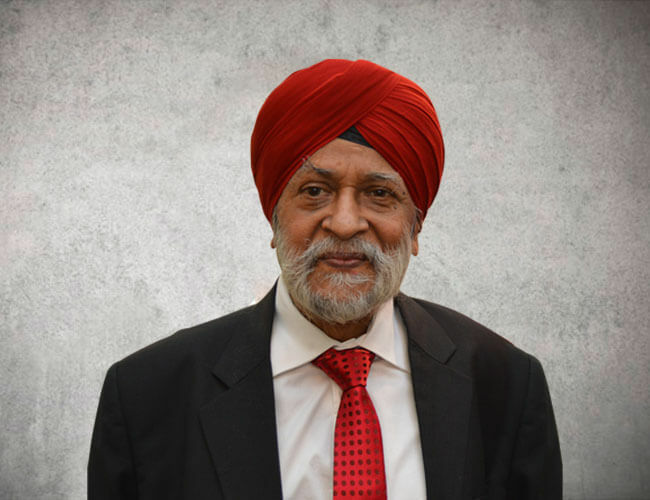 It's the legacy of our Founder, Late Mr. B S Juneja that his son & daughter, Mr. Gaurav Juneja & Ms. Himani Gulati have undertaken the responsibility to move forward with more zest. 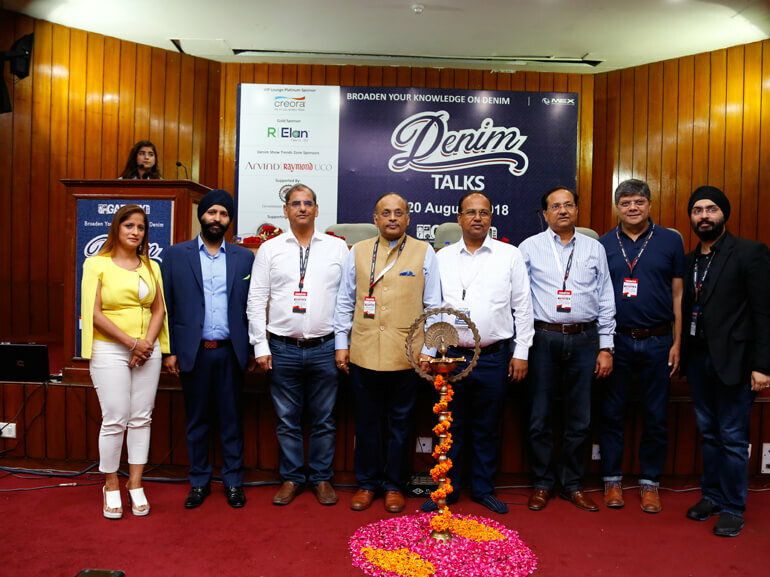 Under their strong leadership, our esteemed Board of Directors along with an excellent team of sales & marketing professionals, editors, designers, digital marketers, operation managers and data entry professionals, share ideas and strive to deliver. 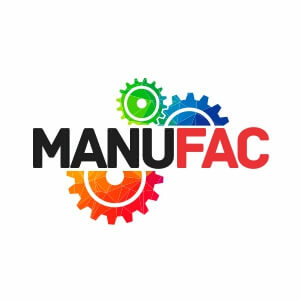 They work round the clock, ideating, collaborating and executing strategies that accomplish individual business goals and leverage industrial development. 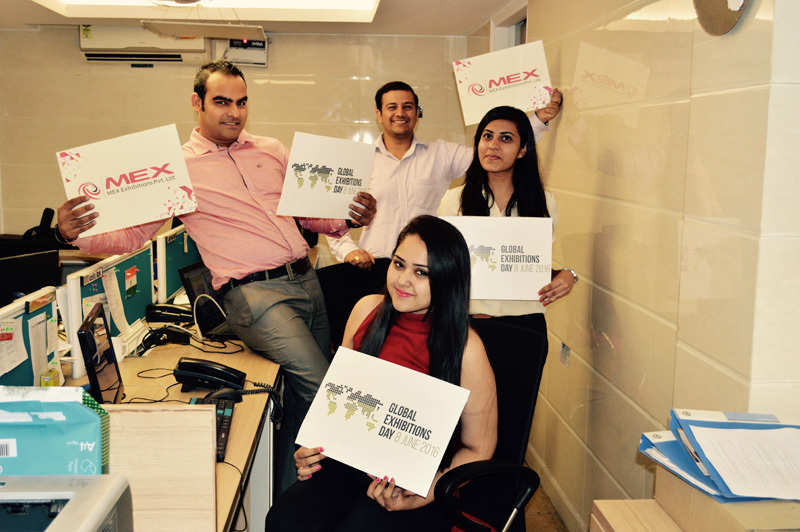 The unrivalled enthusiasm and passion of each employee renders an environment of excellence. 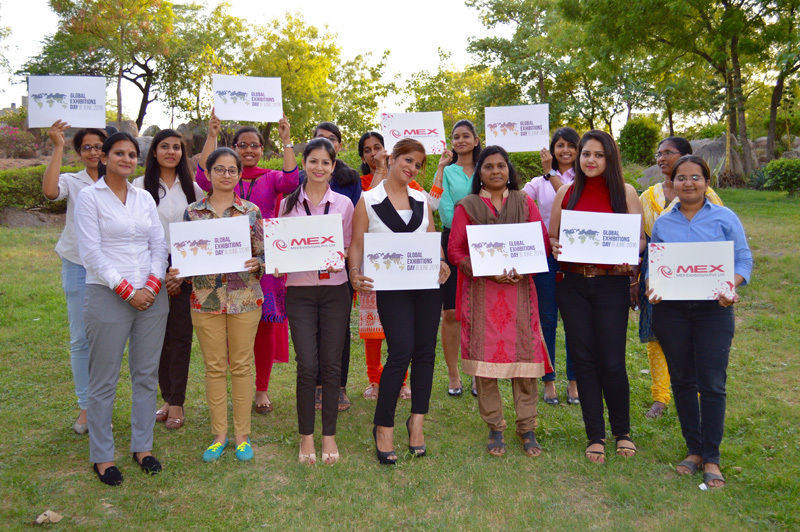 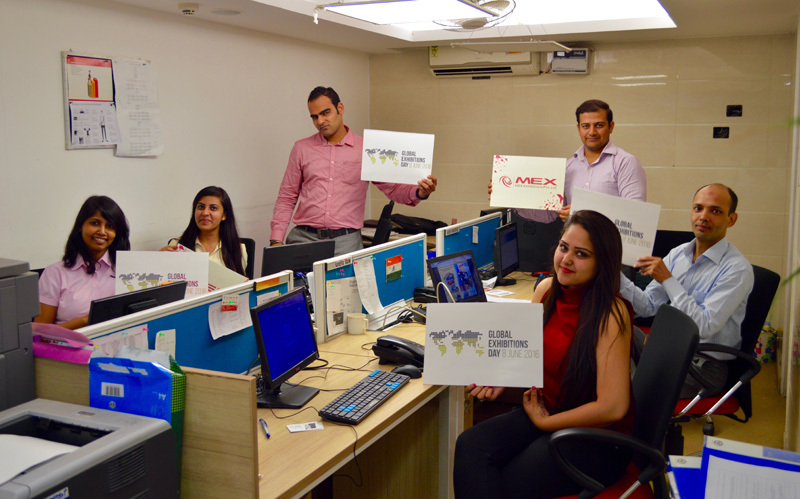 Also, the versatile and diverse cultural background of the team members fosters an extraordinary work ambience. 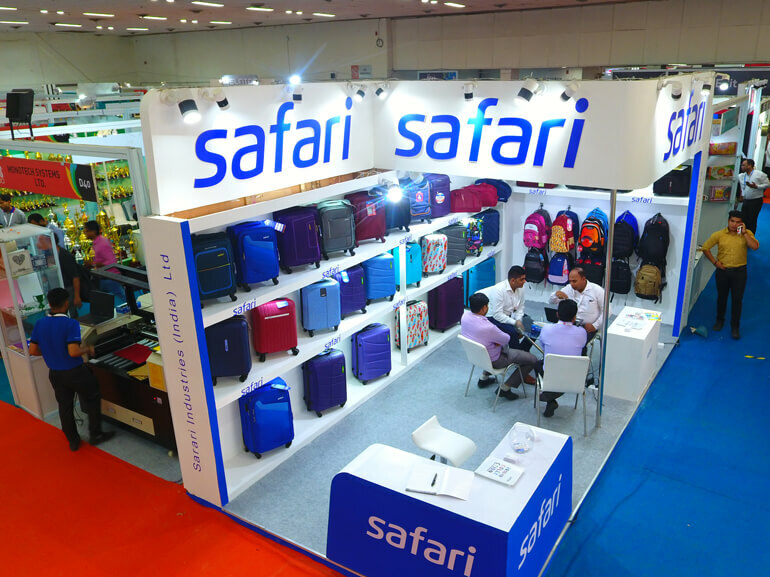 Our exhibitions attract top companies and brands from all over the world. Our shows also clock record-breaking visitor footfall. 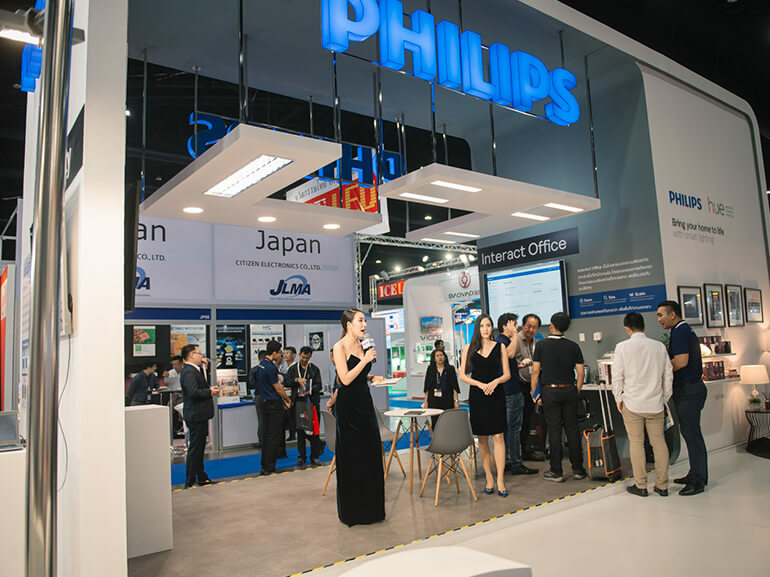 MEX events feature strong international presence from countries such as Italy, Germany, USA, UK, Sri Lanka, Dubai, China, Thailand, Singapore, Hong Kong and more. 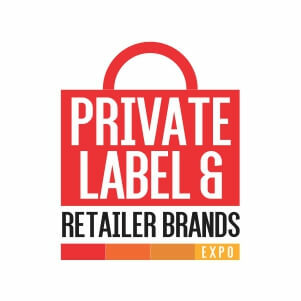 Join us as an exhibitor or visitor in any of our shows and look forward to a world of endless business opportunities because we value your business and do the very best to see that your business plans succeed in the shortest time possible. 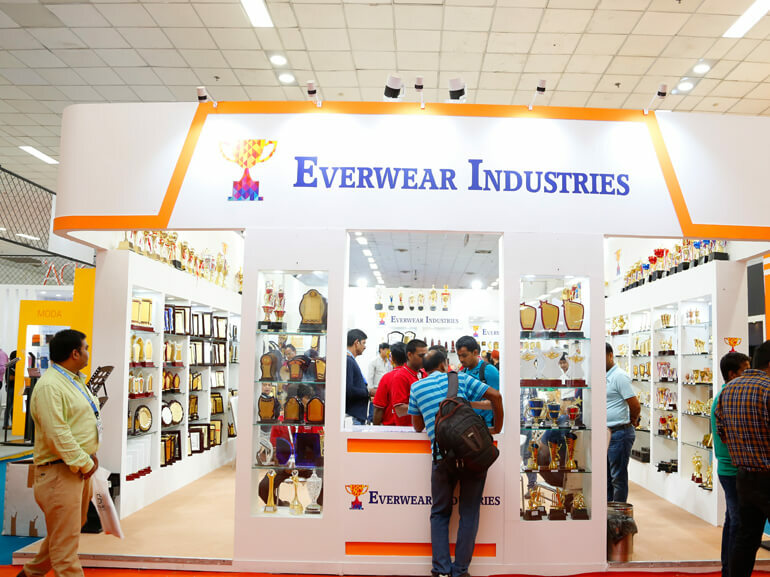 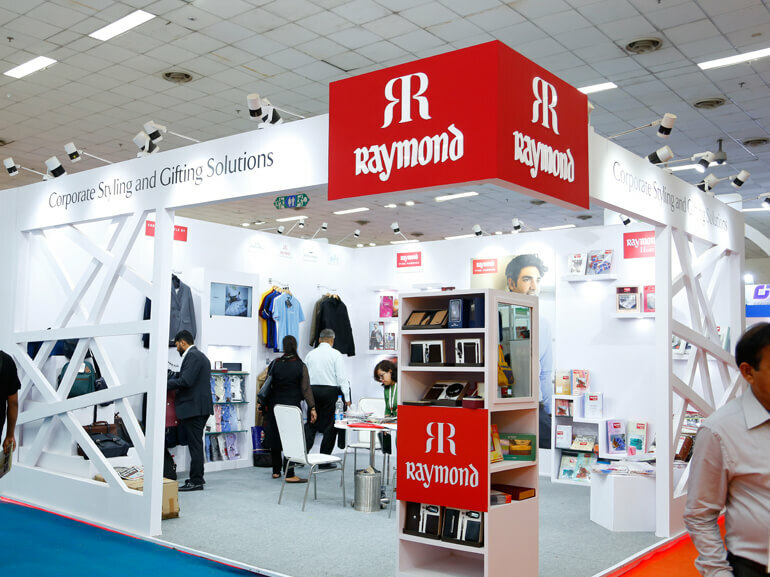 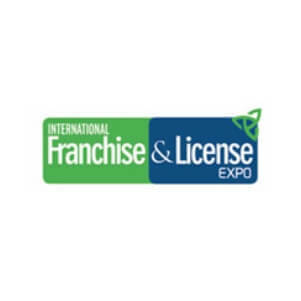 Our shows reflect an international flavor in terms of attendees, attract important officials and decision makers and cover the best in product offerings.As organizers ofleading shows in the industry, you can support us through various business partnerships. 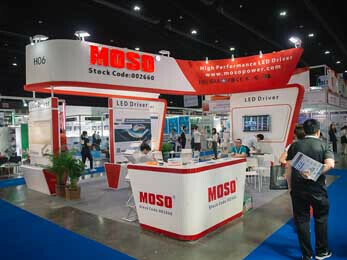 This is the first time that we are exhibiting at the show. The expo and the exhibitors are good and the organisers have managed the show very well. 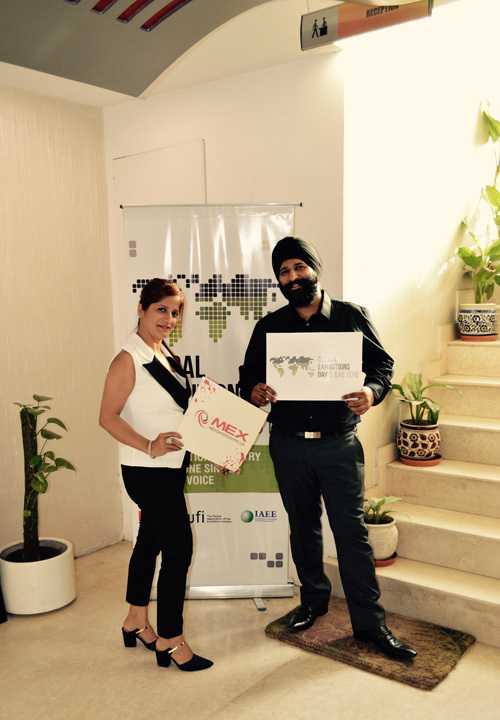 Ateequr Rehman,Janper Home Deco Pvt. 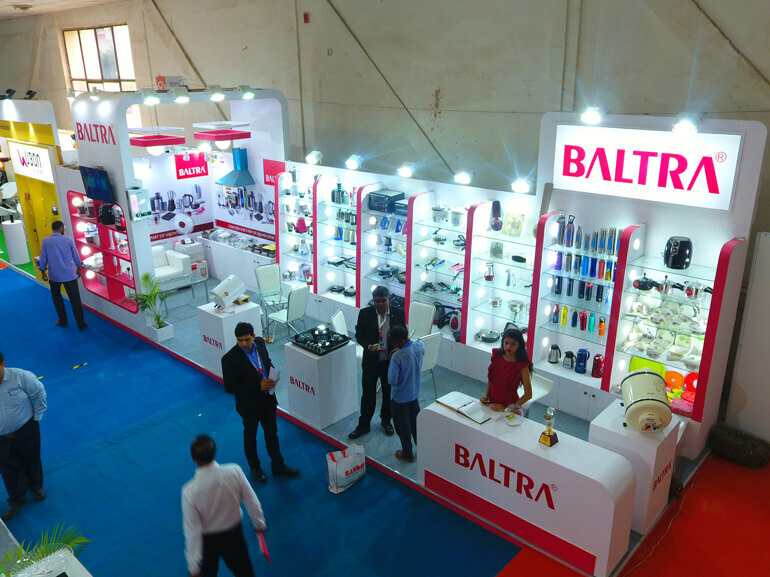 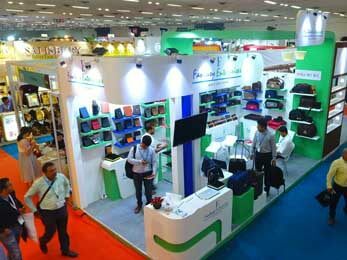 Ltd.
As the gifts market is expanding at a large scale in India, Gifts World Expo is a good platform for us to showcase our products. We have re4ceived overwhelming response from the visitors, we are planning to expand our booth area in the next edition. Mr. Thanakorn Wongwises, General Manager, Philips Electronics (Thailand) Co., Ltd. 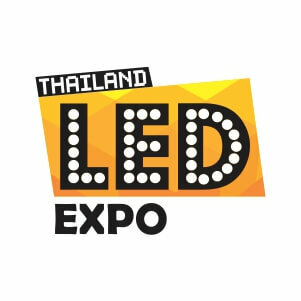 This is a must visit show for interested LED players. 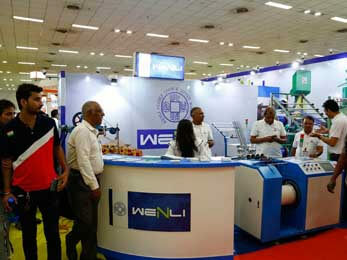 We bagged a number of projects as an outcome of our last participation. 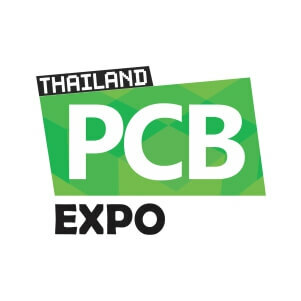 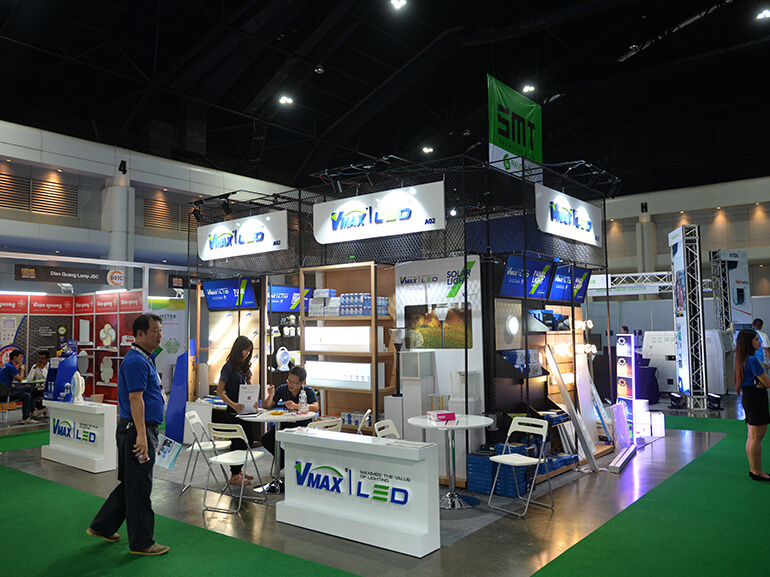 LED Expo Thailand 2014 is a famous trade exhibition dedicated to the LED industry in Thailand. 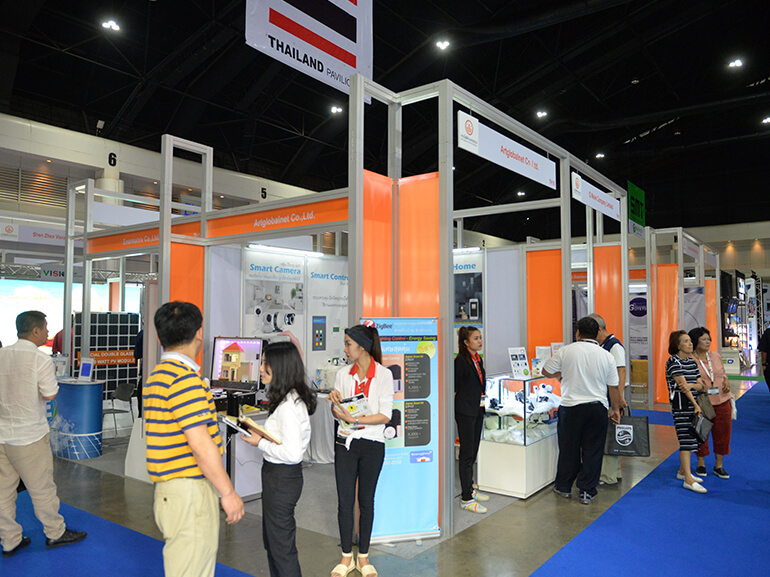 This was our first time here but we got many visitors visiting our booth. Media Expo is a good platform to showcase one's company product profile in order to get good enquiries. 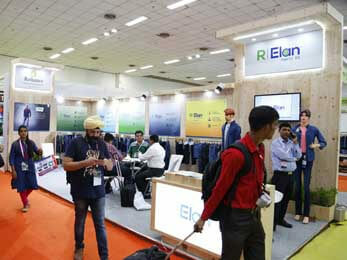 The company gets a god mileage and the customer walk-in is very good. Mr. Deepak Wadhwa,Director, Infinity Digital Solutions Pvt. 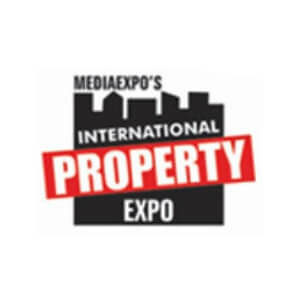 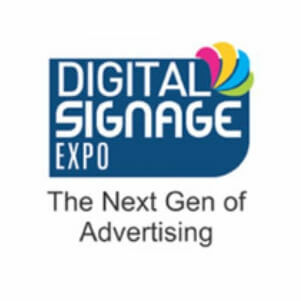 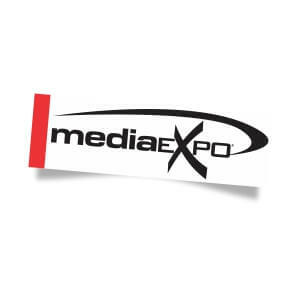 Ltd.
Media Expo is a very good platform to introduce new products. The show helps keep an eye on our competitors who have also launched new products. 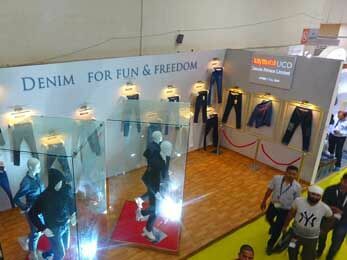 The show creates a healthy competition which leads to healthy business. 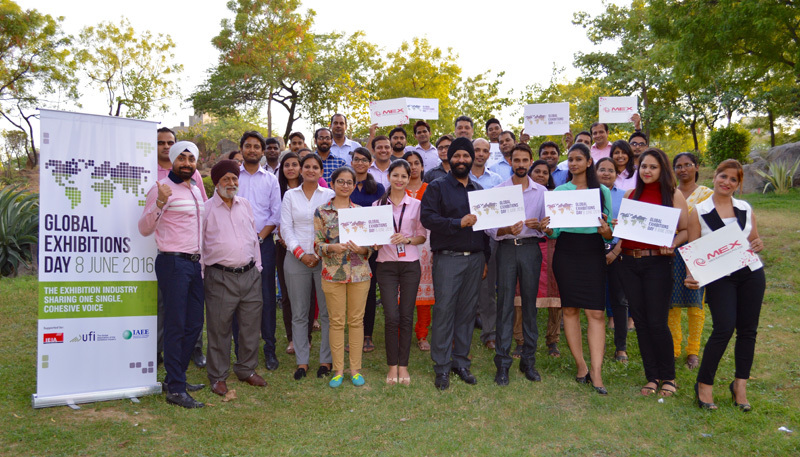 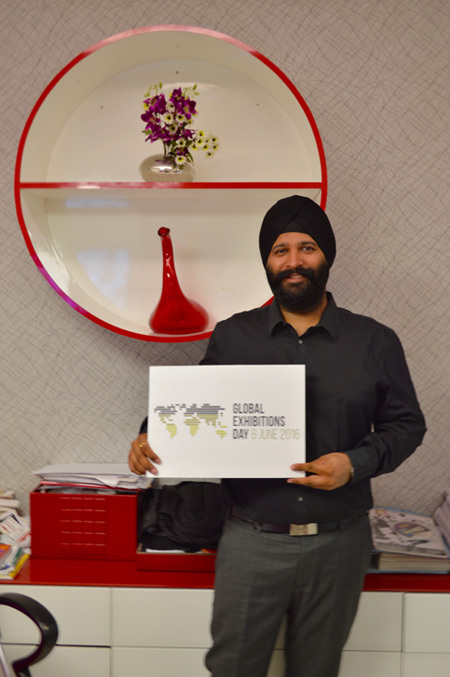 Mr. Devang Karia,Country Manager LF pro, Hewlett-Packard India Sales Pvt. 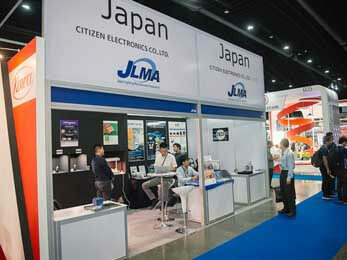 Ltd.
We have a very long association with Media Expo. 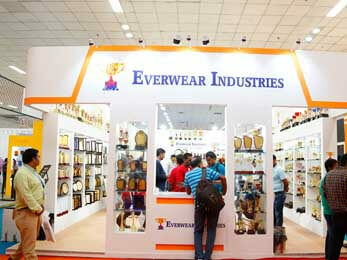 We have always received a good response for all our products. We've had a lot of serious visitors coming back to us for further discussions & enquiries. 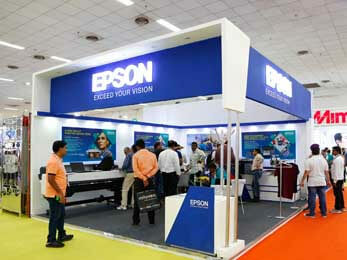 We got a superb response from Media Expo. 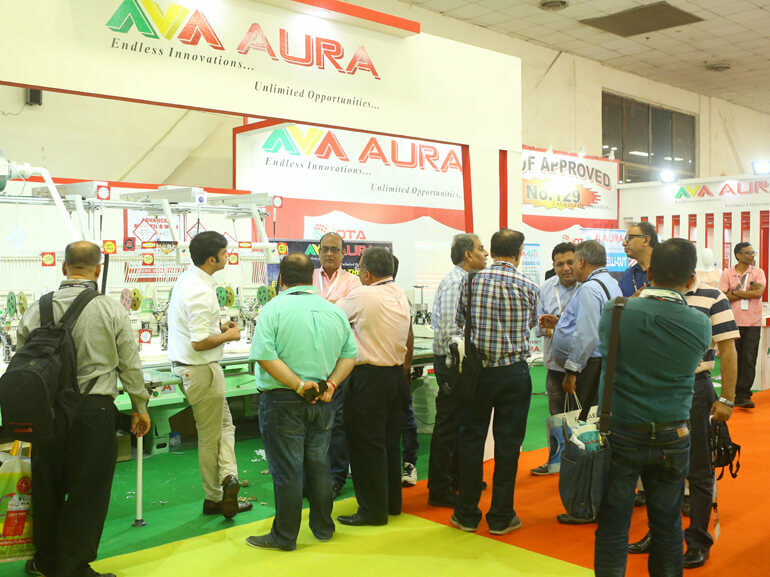 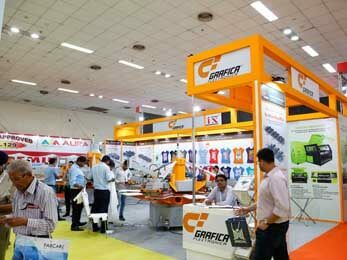 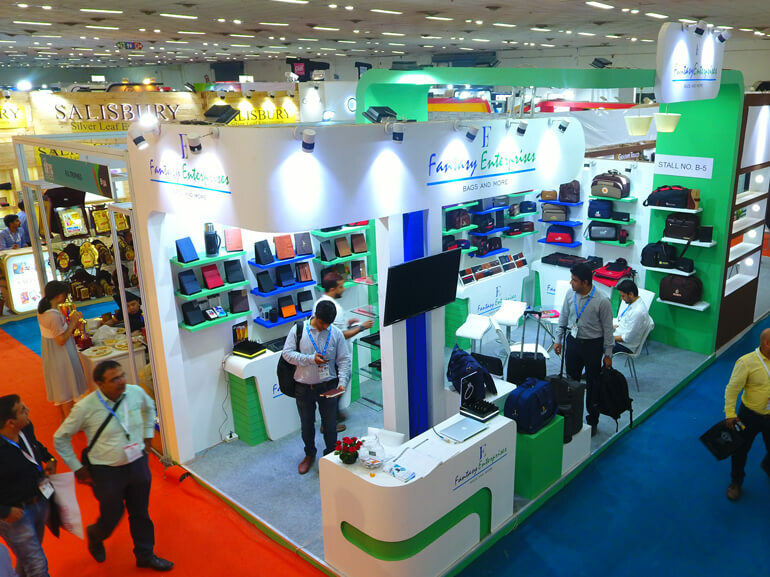 A good chunk of dealers had come from various parts of India and the visitor response was beyond our expectations. Mr. Vijay Kandari,Sales head, Negi Sign Systems & Supplies Co. The 2013 edition of Media Expo has been one of the best I've every experienced. The response was excellent and we were able to finalize 11 bookings. 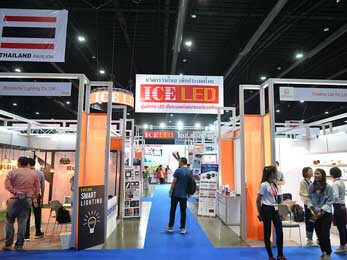 Mr. Pichest Kleangma,President, ICE-LED Co., Ltd.
Our company participated for the second time in this exhibition. 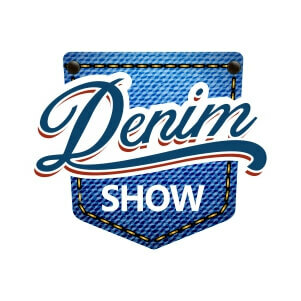 The show has only gotten bigger and stronger. We could find many more international visitors especially from neighboring countries. 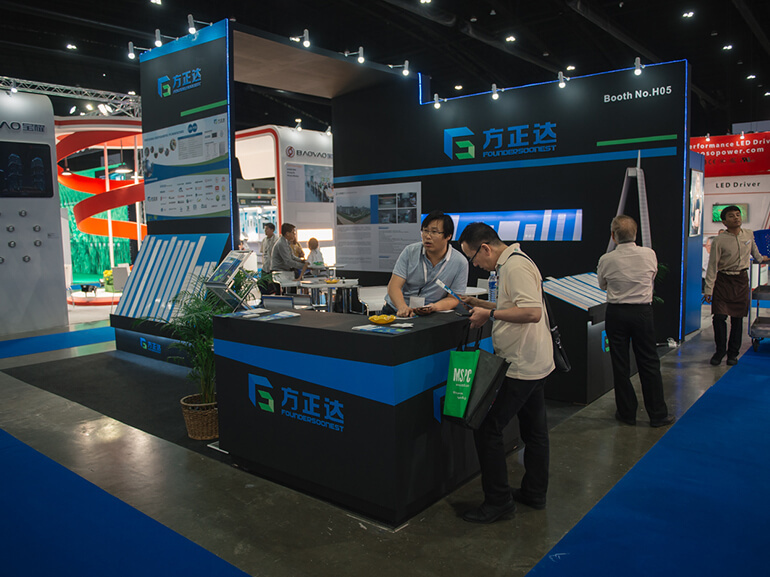 Mr. Barry Qin,GM of Sales. 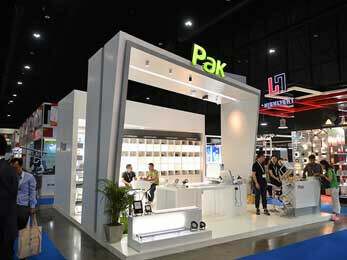 Zhejiang Super Lighting Electric Appliance Co., Ltd.
Our company wanted to expand its business network in Thailand. 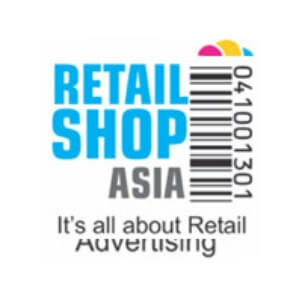 LED Expo Thailand 2014 offered us a god chance to promote our brand and to generate sales. 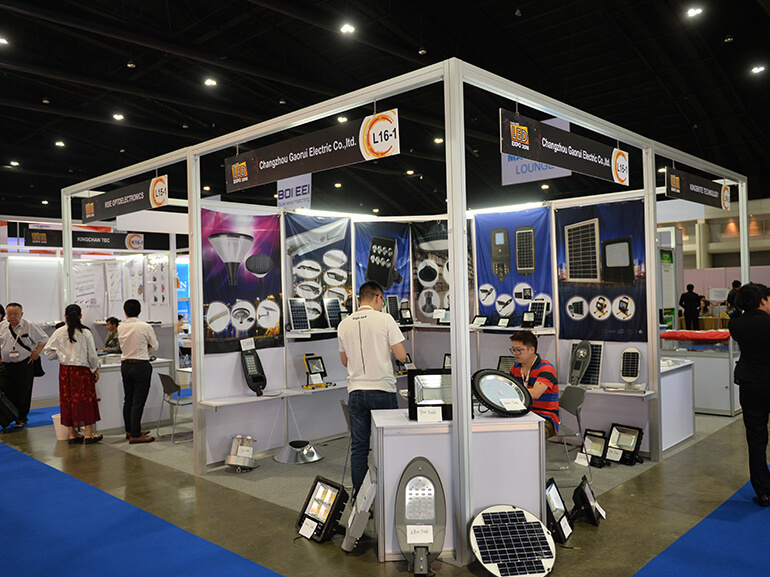 The exhibition offered us the great opportunity to promote our latest products & technology. 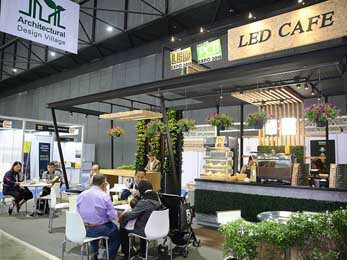 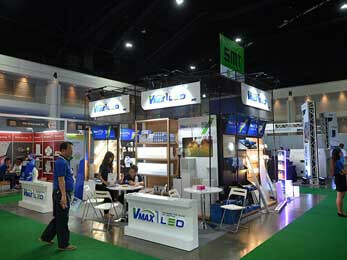 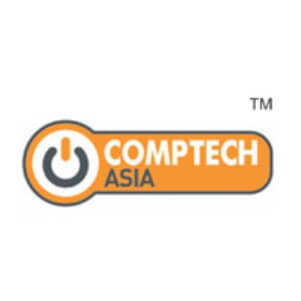 LED Expo Thailand was a gateway to penetrate the ASEAN market. 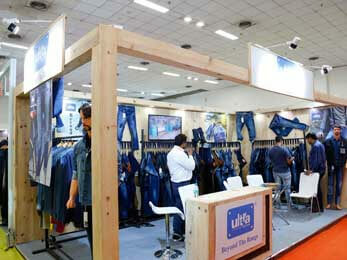 The USP of the show was its excellent promotion done all across India. 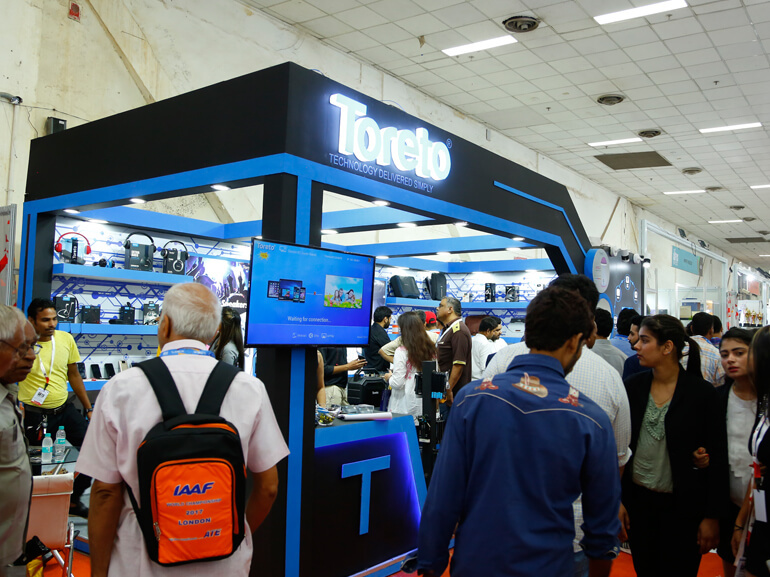 The expansive media coverage enabled us to get customers from different places and we were able to represent our company and present our products to them. The visitor response was very good. 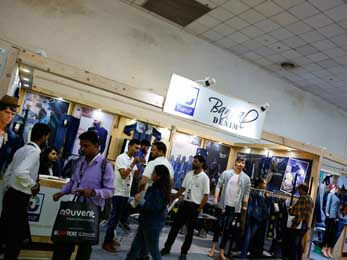 We weren't expecting such a high footfall. 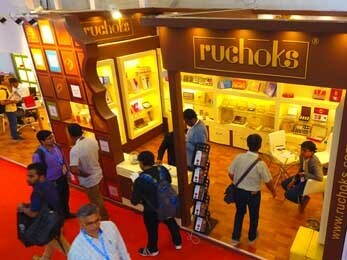 Visitors were very receptive towards our eco-friendly Eco Leatherette products. 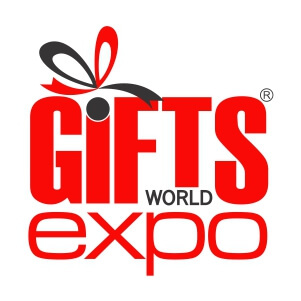 Gifts World Expo has allowed us to directly meet and interact with our clients from different places which is otherwise impossible for us as most of our business is carried out over the phone or mails. As first-time exhibitors, we've had a great experience. 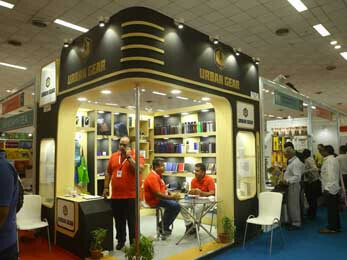 We were able to have very good interactions with corporate clients and people dealing in corporate gifts. 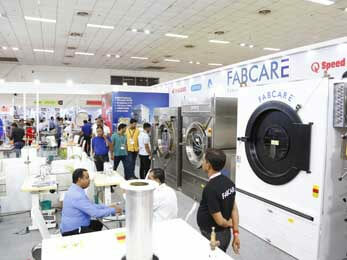 Developing strategies to retain the existing clients. Identifying the business prospects and exploring business opportunities by contacting the right person. 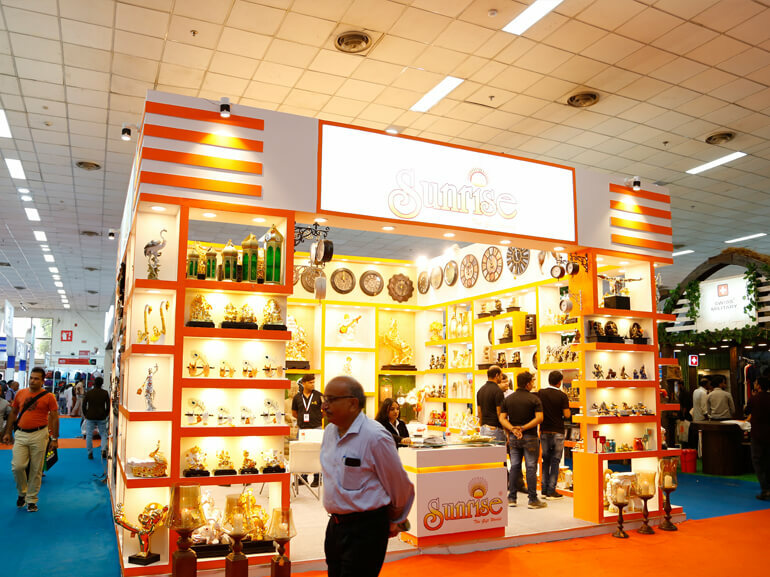 Entering into the new market segments and creating an edge over competitors. 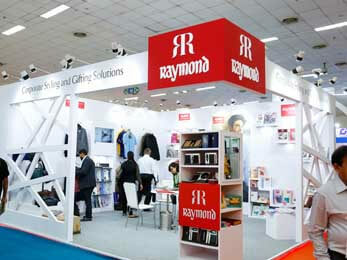 Ensure effective client servicing by providing appropriate service, support, information and guidance to them. 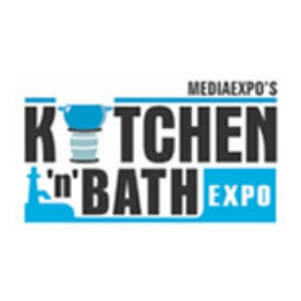 Visiting to the trade shows and gathering useful data. Active involvement in operational activities during the show. 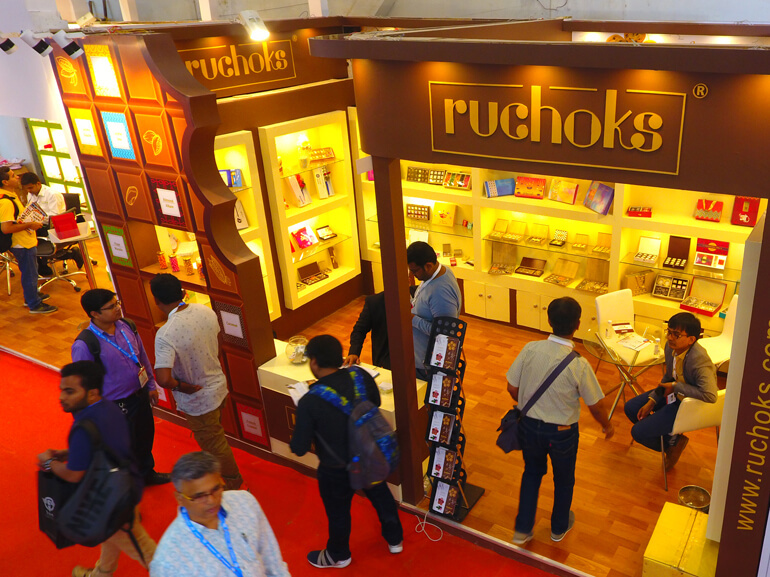 Ensure effective client servicing by providing appropriate service & support to them. 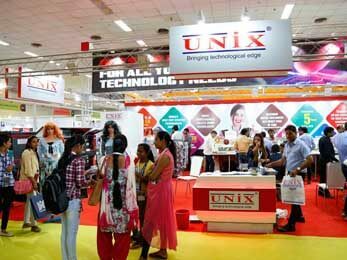 Familiar with some database like Factiva, LinkedIn, hoovers, One source, Zoom info, Reuters etc.